When working with historical artifacts students try to relate to the piece from within the context of its time. This can be challenging to do in many contexts, however C3 Post-Doctoral Fellow in Theatre, Nathaniel Nesmith has come up with a unique way to help students view artistic work with the aid of the artist’s point of view. In this article Nathaniel describes to Librarian Amy Frazier how he utilized multimedia resources to help students relate to and study playwrights by listening to audio interviews. Using this method Nathaniel was able to help students build a connection to an individual living in a different historical context in an engaging way. Do you remember that feeling when you first walk into a class outside your comfort zone: that moment when you feel your muscles tense and you wonder whether you’re going to be lost from day one, or whether you’ll hang in there through the first few weeks? I have to admit this English major often had that feeling in math class, but recently I had the opportunity to meet with a Mathematics faculty member who reminded me of those teachers who are able and determined to see all students succeed regardless of their comfort-level with the content. Professor Priscilla Bremser was kind enough to take some time during j-term to meet with me to discuss the ways in which she has transformed her math classes over several years teaching at Middlebury. 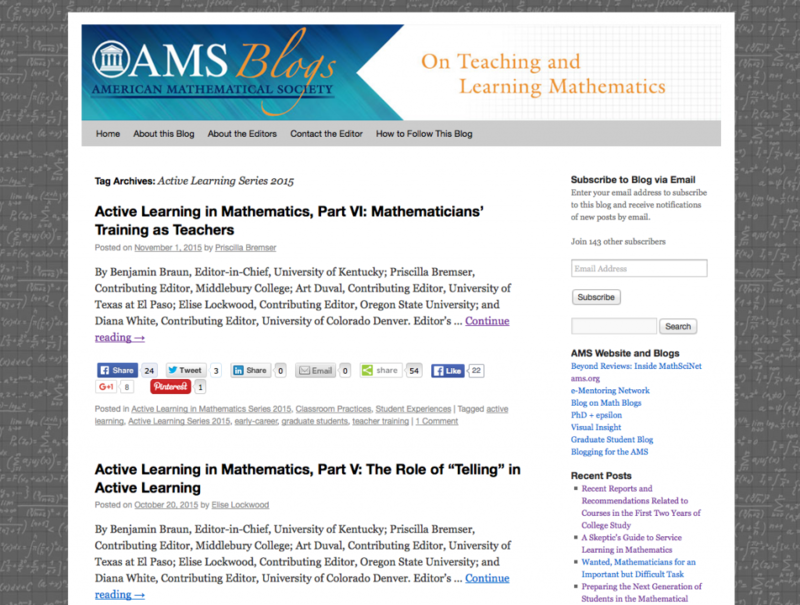 In this article Professor Bremser outlines her inspiration, thought process and methods for making several changes in her classes, as well as her reflection on student responses and connection to the larger mathematics teaching community in Vermont and beyond. Priscilla’s teaching story is one of connection between educators as well as a deep attention to her students instructional needs. 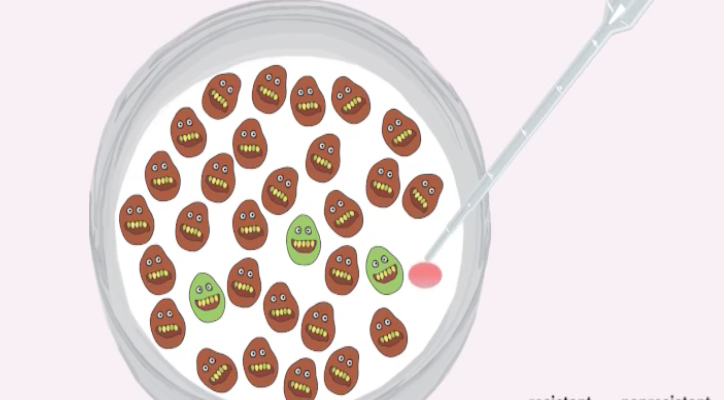 Some course concepts can be trickier for students to understand than others. These “muddy points” are often the areas where technology provides us with some tools that can approach the content from a different angle, and make a concept more visible. 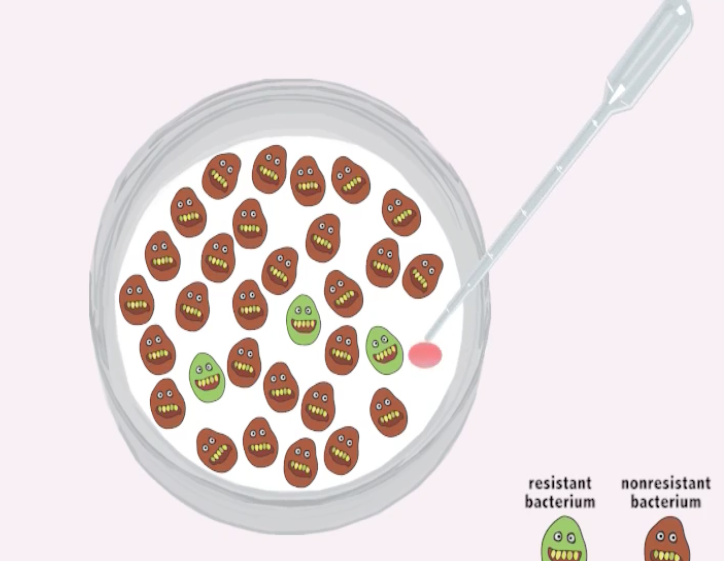 In this story, Vickie Backus, Senior Associate in Science Instruction in Biology, explains the iterative process she used to create and then fine tune an animation to help her students better understand the concept of how natural selection can lead to evolution. Vickie is a member of our flipped classroom community of practice and will be presenting additional information about this process at a meeting on Tuesday April 5th. We know this is a ways off, but you can sign up here to reserve a spot and receive an email reminder prior to her session. Our next meeting will be on March 15th at 12 where we will discuss student considerations for flipped classrooms with ADA Coordinator Jodi Litchfield and Director of Learning Services, Yonna McShane. Additional details can be found here. 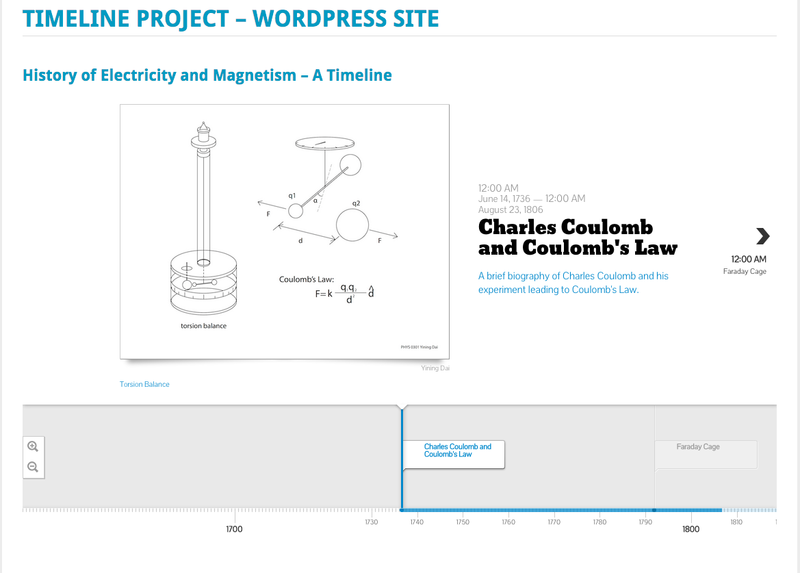 Through a discussion with Academic Technology staff in the library, Michael decided that the JS Timeline plugin for WordPress would allow a means for students to place people, discoveries and real-world applications of electromagnetism in the context of time. In this article Professor Durst describes his process of creating and revising the assignment as well as how it has become a collaborative class resource among multiple cohorts of students. Front page of interactive timeline WordPress site. As Assistant Professor of Biology and Neuroscience Glen Ernstrom read articles about the effectiveness of active learning activities in the sciences he began to consider how he could integrate some of this teaching methodology into his classroom. 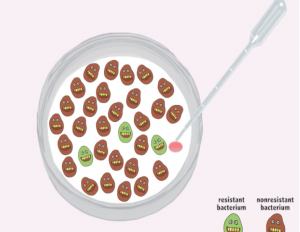 Glen was kind enough to share links to supporting research and resources to help others learn more about POGIL and how they can try it out in their own classes as well. To read the full article and view resource links please visit the Teaching at Middlebury site here. This is a place where Middlebury College faculty can share and learn about different teaching methods that are being used across campus. We will also use this site to collect, organize and share resources that can be used to achieve different learning and teaching goals. We look forward to working with all of you use to develop and refine this site. This resource is designed to be a dynamic source of new content, connections and opportunities, so we hope you will engage, return, and share your work as you begin or continue your journey as an educator at Middlebury. Do you have a teaching method or practice that has been effective in the classroom? We want to hear from you!! Please either fill in the brief form below, or send an email message to hstafford@middlebury.edu with “Teaching at Middlebury” in the subject line so that we can feature your work! Please enter a brief description of the experience/materials that you would like to share. Please use this field to add any additional info that you think may be helpful.